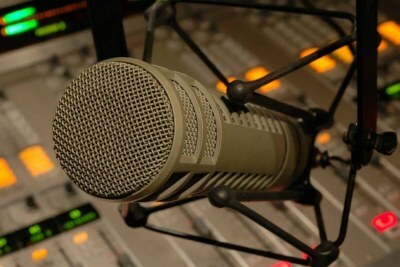 The SABC will let go of 981 of their 3,377 permanent employees and 1,200 of the 2,400 freelance journalists. 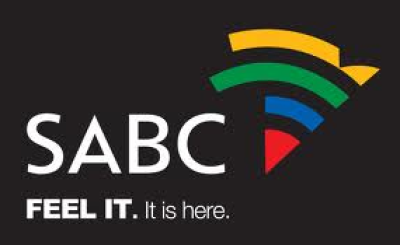 "We are technically insolvent as an organisation and are not able to fulfil our financial obligations," said SABC group CEO Madoda Mxakwe at the broadcaster's press conference held at their Auckland Park offices. SABC offices in Sea Point, Cape Town (file photo). 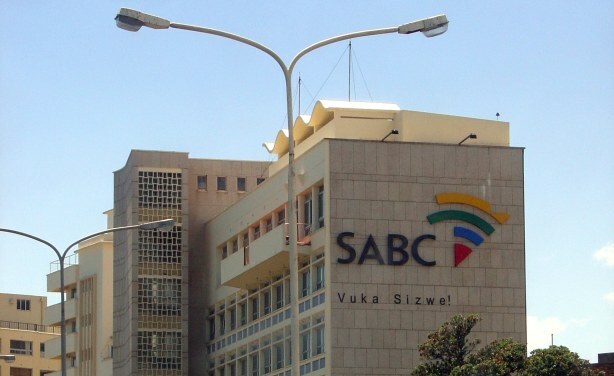 Is South Africa's SABC Considering Retrenchments?